Description: Aye! 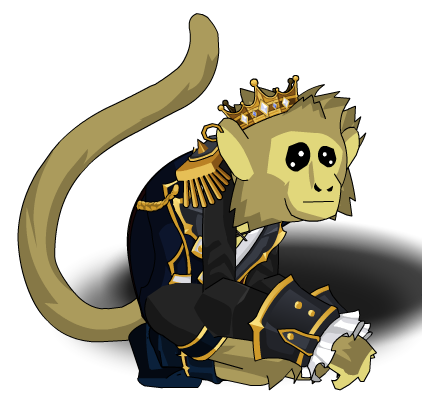 There be no monkeying around on this ship. Also his name is Jack.